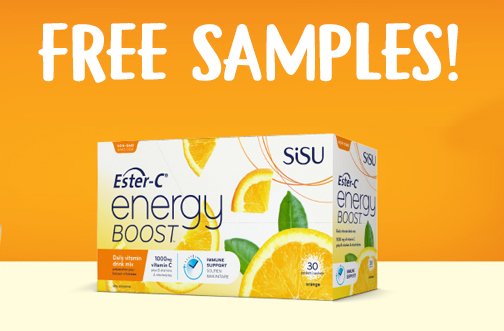 Free Sisu Ester-C Energy Boost Samples — Deals from SaveaLoonie! 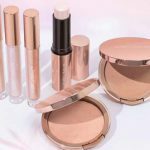 Do you sometimes feel like you could use a little help with your get up & go? Ester-C Energy Boost is a daily vitamin drink mix with 1000mg of Ester-C, B Vitamins and electrolytes. For a limited time, sign up to receive a FREE Packet of Ester-C Energy Boost plus a coupon to use on your next purchase. 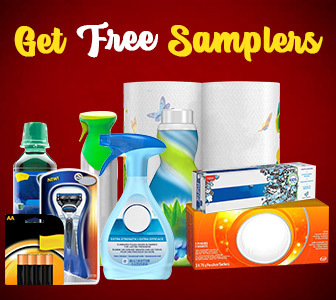 Thanks Samirah for being part of the SaveaLoonie Freebie Finder Rewards Program!